Need to change the belts on your 2nd generation board? 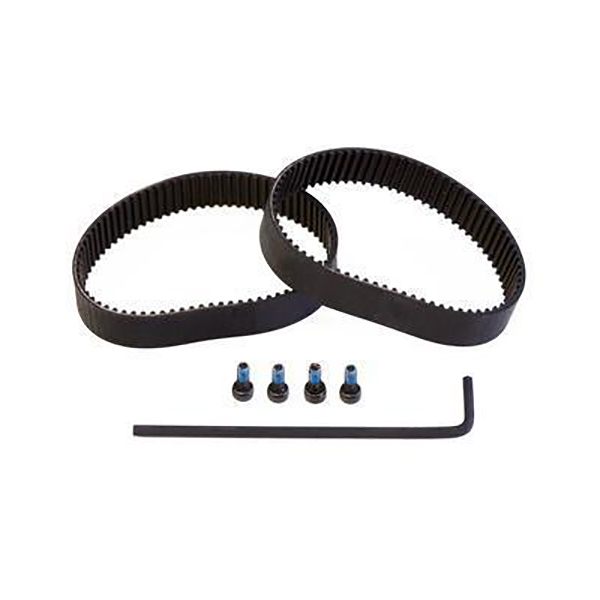 A skate tool or 1/2″ socket is necessary to remove your wheel and replace your belt. This is not included. WARNING: Do not over tighten the socket cap screws or you could risk stripping the threads and would need to send us the board for repair. Please watch our instructional service video completely before changing your belts.